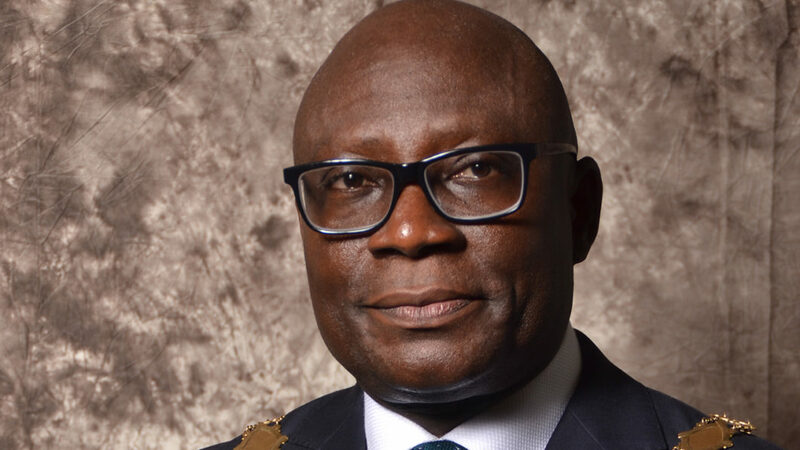 The Chartered Institute of Bankers of Nigeria (CIBN) has urged both the executive and legislative arms of government to ensure business friendly environment in order to reduce excessive charges banks deduct from customers.President and Chairman of Council, CIBN, Uche Olowu, reasoned that reduced cost of production and support infrastructure for banks would end excessive charges on account holders. Olowu, who spoke in Lagos in the wake of Senate’s resolution that ordered the Central Bank of Nigeria (CBN) to suspend the Automated Teller Machine (ATM) card maintenance charges, while banks also review their charges. The resolution came as part of a motion on illicit and excessive bank charges on customers’ accounts, sponsored by Senator Olugbenga Ashafa representing Lagos East. The Senate had directed its Committees on Banking, Insurance and other Financial Institutions and Finance to conduct an investigation into the propriety of ATM card maintenance charges in comparison with international best practices and report back to the Senate. But the CIBN chief opined that the lawmakers did not know the context for which those charges were levied.“They are not making profit out of it but to offset the cost of buying the machine, the cost of administering the service. As you can see, we no longer have theft. He said what the banks are recouping is the cost of maintenance and not charging Nigerians excessively.